Having experienced many breeds and knowing their strengths and weaknesses, we fell in love with the Cane Corso in 2008. We wanted a dog that possesses athleticism, intelligence, drive, loyalty, all the while being a great family addition. The cane corso is just that – versatility at its finest. A true working breed. 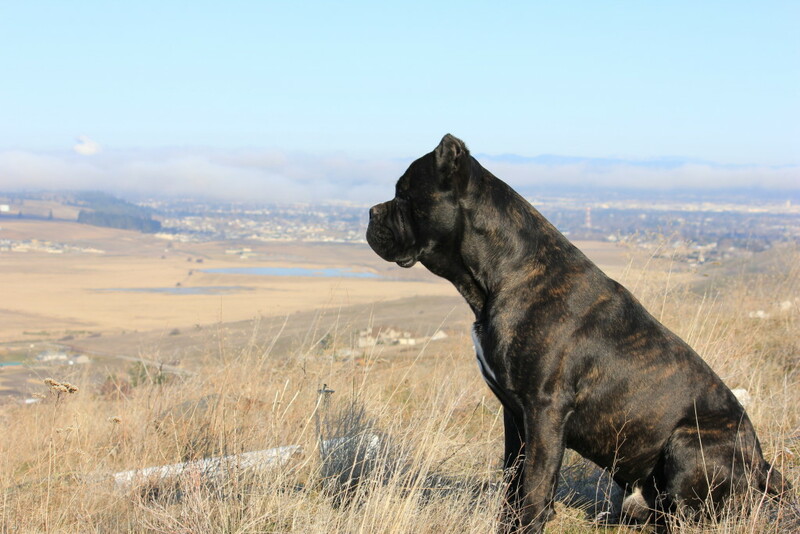 We are dedicated to preserving what a cane corso is intended to be. 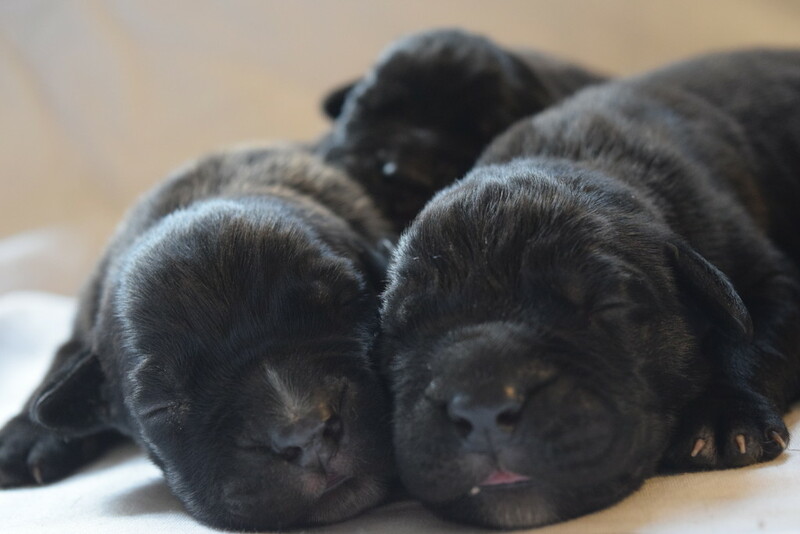 With breeding consistency in temperament, intelligence, athleticism, and health, it is reflected in our pups. We go to great lengths to preserve and strengthen the cane corso in the United States. Always having a passion with animals, raising animals has been something I was born in. From being raised on a cattle ranch in Northern California, I moved to the beautiful Northwest in 2011. For almost eight years I worked at both small animal and large animal veterinary clinics as a Veterinary Technician. I’ve continued with furthering my education in obtaining a Bachelors in Biochemistry at Eastern Washington University, and have continued the never-ending studies of what seems to be perma-school. In November of 2015, I received the best blessing in my life, my husband, Andy. Together we share the passion and care for all our dogs here at NorthWood’s. We utilize the Northwest to its fullest, capitalizing on all the opportunities the outdoors provide! From hiking, camping, fishing, hunting, snow shoeing, horseback riding, boating, and just about everything that entails being outside, we do it! The best part, our cane corsos are always at our sides. 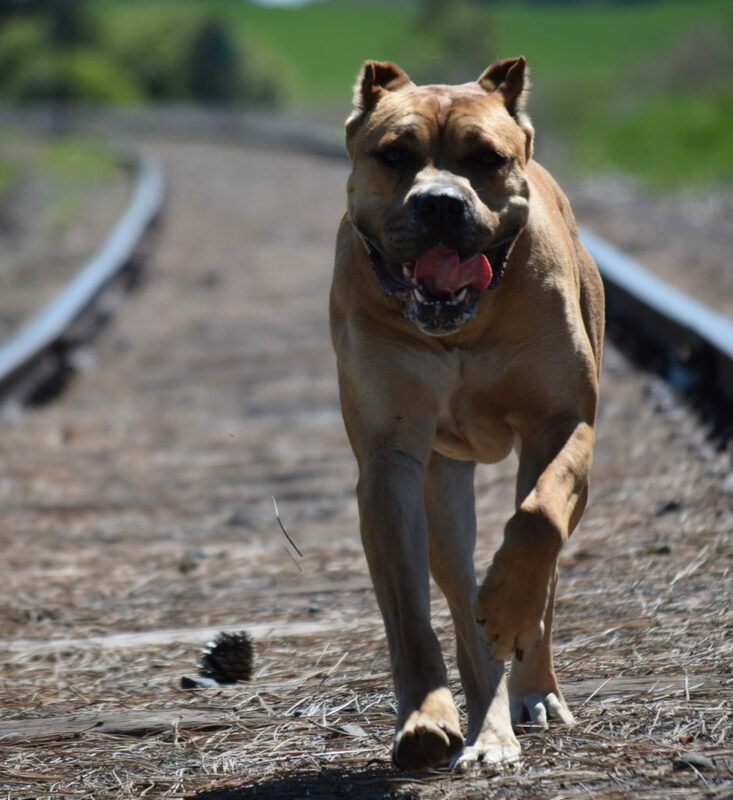 All of the dogs we have in our program are specifically picked to represent and continue the great qualities of a cane corso. We only breed healthy cane corsi. Each of them are health tested prior to entering our program. We have their elbows checked and their hips Penn Hip Certified to limit any hip dysplasia. We also have their hearts OFA Certified. We take pride in our cane corsi. Part of that pride is extended out to each and every puppy we send home. We only want our puppies going to the best possible homes. We take our reputation very seriously – it is everything to us. 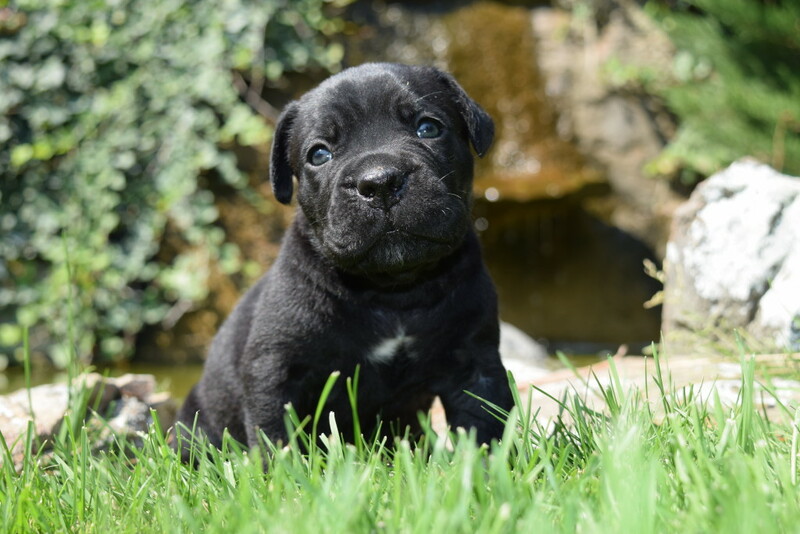 Our cane corsi speak for themselves, with as much effort put towards producing phenomenal puppies to become members of your family. Check back with us soon for more information.